Mondays: Every Monday is boomer night, with tickets only $6 for customers 60 years of age and older. Tuesdays: Every Tuesday is the perennially popular “Cheap Movie Night,” where tickets are only $6 for all customers. Wednesdays: Every Wednesday the Esquire offers wine at half-price. 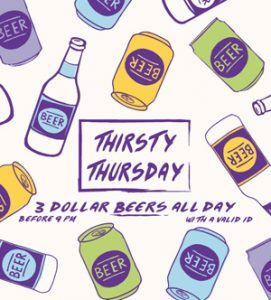 Thursdays: Also a weekly event, “Thirsty Thursday” offers $3 beers until 9pm. Remember, if you’ve walked past the Equire and seen the movies on the marquee, you’re only getting part of the story, as the theatre has special events every week. 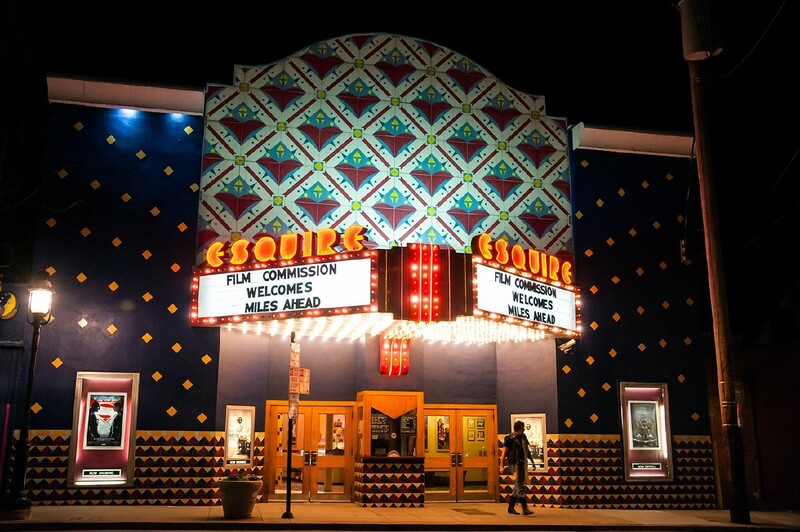 To keep up with the Esquire, bookmark its website, www.esquiretheatre.com, and while you’re there take advantage of one other bargain: if you sign up for their weekly email address, you get free popcorn. See you at the movies!